About a year ago, I had serious complications from iron deficiency from not taking the right type of vitamins for my specific Weight Loss Surgery and it left me on the brink of a serious situation. One of THE most important things that we must keep up with is our nutrients. Those are key to our health and success. I can't lie and say I was taking my vitamins faithfully or even following up with my doctor regularly. Now that I am back on track, when I read what other people are posting about their vitamins and I cringe. When we signed up for this lifestyle change, we promised ourselves and the world that things were going to be different and we were going to take care of our new bodies, and our new selves. Taking sub-par vitamins just doesn't cut it! You cannot expect to maintain your optimum health by popping a couple of Flintstones vitamins a day, thinking it's all good. Bariatric vitamins are our best source of vitamins and nutrients and there are some great brands out there. If you are searching for a Bariatric vitamin, check out Bariatric Advantage and Celebrate vitamins. Those two brands are best in class for taste and also for their potency. 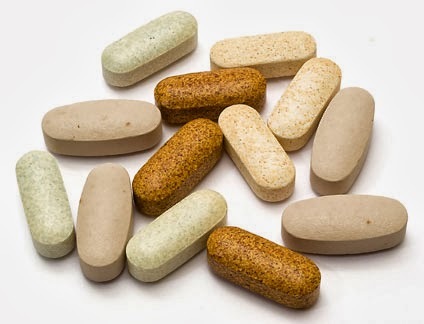 It is too important after your surgery to maintain your stats and keep up with your vitamins. Don't think that because you are on a budget that you can't get the proper nutrition. You have room in your life for other things. Make room for your health and wellness and get a vitamin that is going to guarantee you the best health.